Gabriel green had a vision for military veterans before being killed in AFGHANISTAN. he had journals and plans to build and host bunk houses for military and their families. his dream was for them to have a place to r&r and fellowship. the gabriel house is a 8 bedroom bunk house that can host 32 people or 8 families. this building will be built in gabriel's memory and will showcase his honor and respect to god and our country. Jp Blecksmith served as nick "doc" lowry, founder of christian warriors retreat's LIEUTENANT. blecksmith served in leadership valiantly in his time in the marine corp. lowry was the corpsman who worked on blecksmith. lowry feels that it is his duty to honor blecksmith by keeping his leadership and honor alive through building blecksmith hall. Blecksmith hall is a CONFERENCE/meeting room to raise leaders in our nation. many leaders will lead teams, youth, and families to build a community of excellence. we are honored to be able to honor jp blecksmith in this way. 4given ranch honors all veteran ORGANIZATIONS who serve our nations greatest. 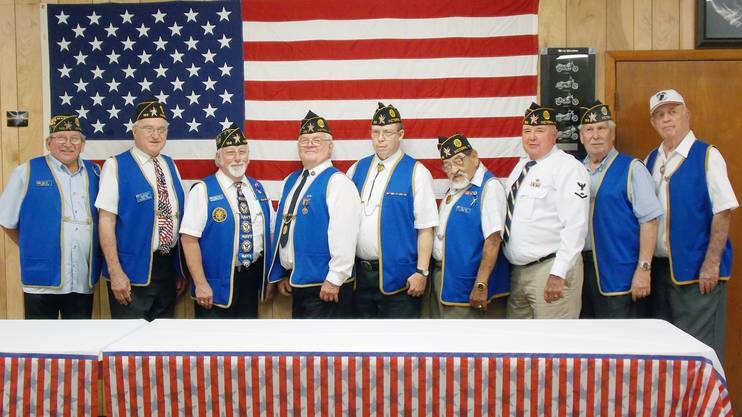 our leadership has personally been blessed by our local veteran organization chapters. crossroad community excels at unity within the veteran community. post 3:16 is to honor each local and national veteran organization. 3:16 represent jesus christ's SACRIFICE for all of us, which brings unity in this project. we hope to work with many veteran ORGANIZATIONS to build this post to reflect the honor, service, and history of these veteran ORGANIZATIONS. Covenant chapel is in honor of our greatest commander and chief, father god. we believe it is more important above all to be in covenant with god. our founding fathers felt the same as they went into covenant with god at the birth of this great nation. covenant chapel will be an open table SANCTUARY. it will have two bridal rooms for bride/groom to get ready and prepare for their special day. it could also be used to house clergy on retreats.